We have a great deal on the MFi-Certified iPhone Dongle Bundle in the Geeky Gadgets Deals store today, you can save 60% off the normal price. The MFi-Certified iPhone Dongle Bundle is available in the Geeky Gadgets Deals store for just $39.99. 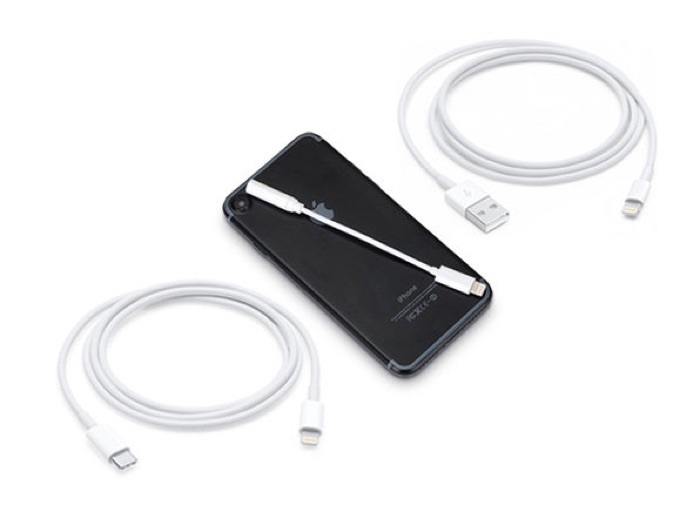 Give your iPhone the flexibility you want with this bundle of MFi-Certified dongles. It includes a Lightning to 3.5mm headphone jack dongle, a Lightning to USB-C cable, and a standard Lightning charging cable so you can listen, sync, charge, and more with greater flexibility. You can find out more information on this great deal on the MFi-Certified iPhone Dongle Bundle over at our deals store at the link below.